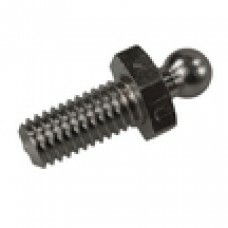 Tomax 2 screw base pack of 25, also available in a pack of 10. 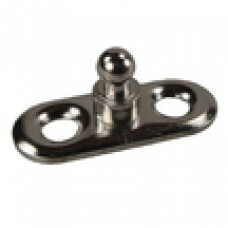 This part screws in..
Tomax 2 screw base double height pack of 10, also available in a pack of 25..
Tomax 2 screw base single height pack of 10, also available in a pack of 25..
Tomax cloth to cloth base, pack of 10, also available in a pack of 25, two parts the base and ..
Tomax cloth to cloth base, pack of 25, also available in a pack of 10, two parts the base and ..
Tomax PK base pack of 25, also available in a pack of 10. 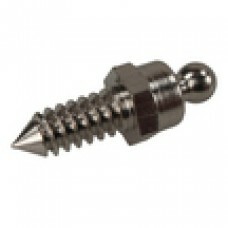 This part screws into the deck..
Tomax PK base pack of 10, also available in a pack of 35. This part screws into the deck..
Tomax PK base pack of 10, also available in a pack of 25. 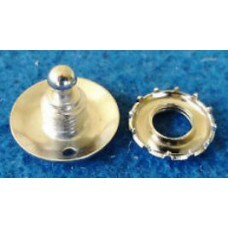 This part screws into the deck..
Tomax PK base pack of 25 also available in a pack of 10. 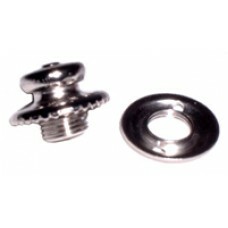 This part screws into the deck ..
Tomax button and locking nut pack of 5 - 2 partsThe button and locking nut are the two parts t..
Tomax woodscrew base, bolts down onto the deck and is secured with the nuts pack of 25, ..
Tomax woodscrew base, bolts down onto the deck and is secured with the nuts pack of 10, ..